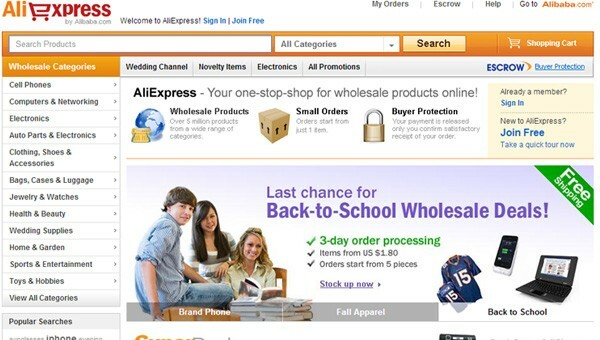 AliExpress is an online retail service based in China that is owned by Alibaba. 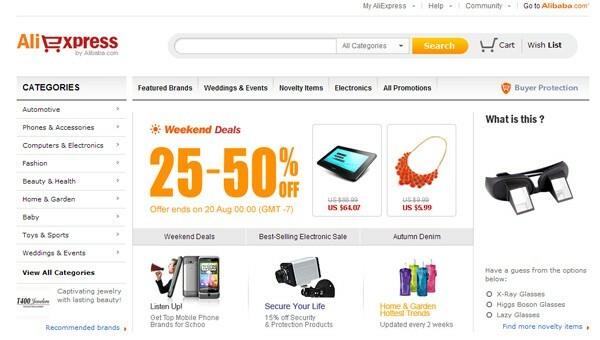 Launched in 2010, it is made up of small businesses in China and elsewhere, such as Singapore, that offer products to international online buyers. The number of products on Aliexpress reaches 5 million. The number of products on Aliexpress reaches 10 million. The number of products on Aliexpress reaches 20 million. The number of registered buyers on Aliexpress reaches 2 million. To be the world’s No. 1 global shopping platform. 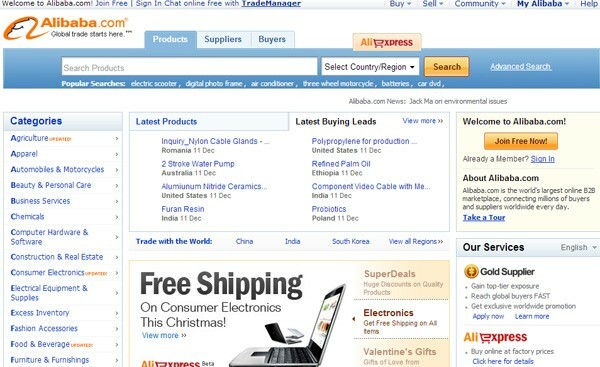 Online buyers from 200 countries. TOP 5 orders by country: Russia, US, Brazil, Ukraine, Belarus. A quick video history of AliExpress along with key facts and figures about its growth, sales numbers and products sold.